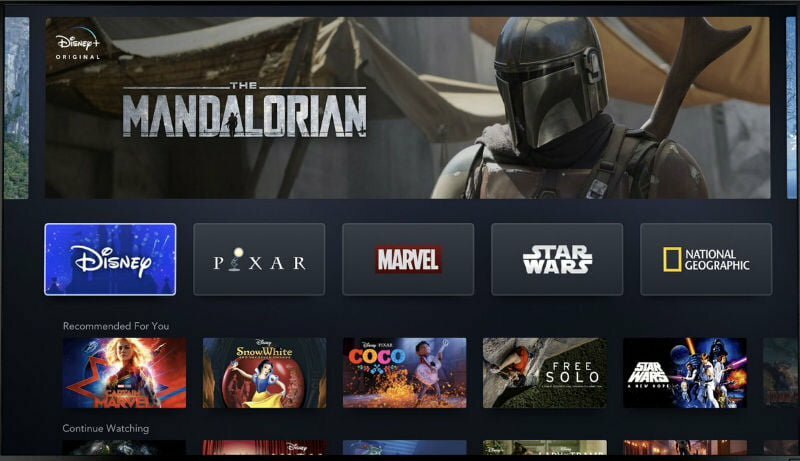 Disney now is also controlling 60% stake in Hulu. Taking on streaming giants like Netflix and Hulu, Walt Disney Co. has announced it will launch its new streaming service called Disney+ in November, at a price of $6.99 a month. This comes after the entertainment giant sealed the deal on its $71 billion acquisition of 21st Century Fox. In some markets, it would take much longer due to several factors, including the fact that Disney is still in the process of clawing back the rights to its content, sold to other streaming platforms before it had platform aspirations of its own.